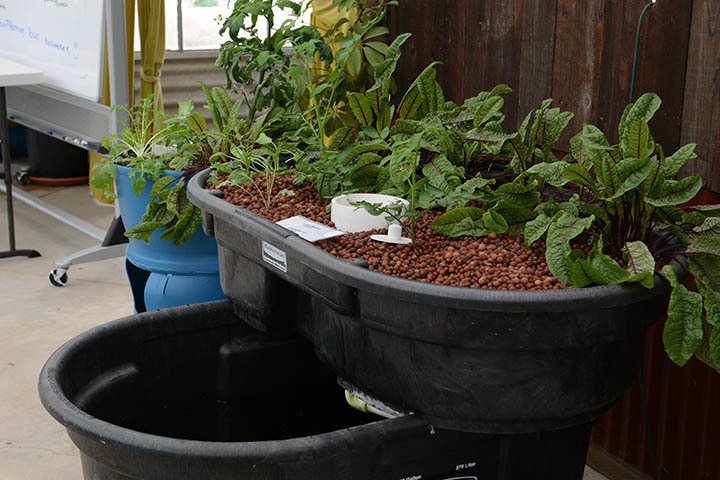 From table top to commercial operation aquaponics - You can do it! We offer a wide variety of aquaponic kits, from table top, to small (for balconies), to middle (for gardens) to large commercial options. 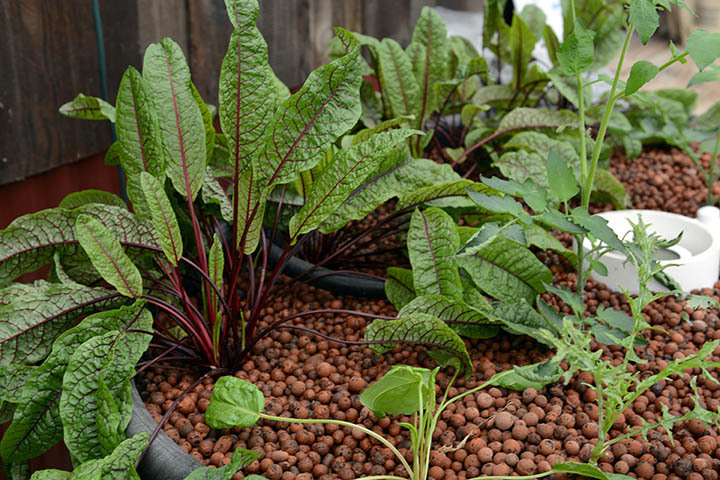 All of them include all the components needed to implement a full aquaponics farming process. Besides the kits we offer you all the advice needed on where to get other components you may want, as well as how to choose plants and fish. In some cases we provide you with fish (for now catfish). Our courses are an excellent starting point to learn about aquaponic faming, the process, tha basics and, if interested, we can learn all the way to how to plan, model and implement a fully commercial operation. 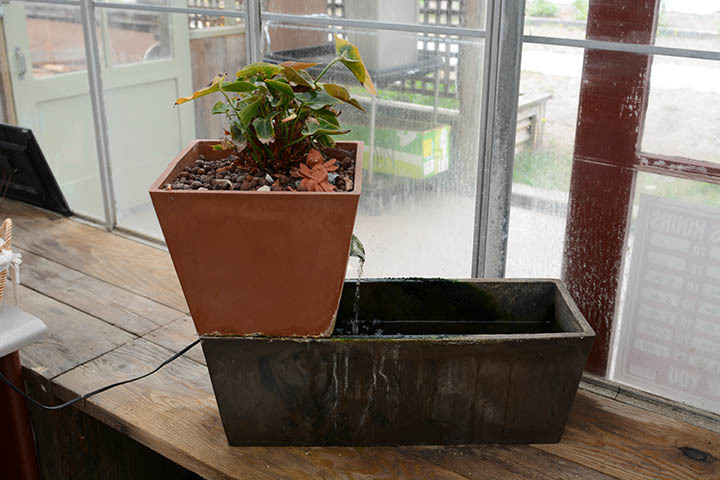 The aquaponic courses are comprehensive and are based on each level's goals, so you can learn as needed. We also offer the possibility of designing and assembling your aquaponic farming kit including component selection, assembling it, testing and operation. You can then carry it to your home. This is an excellent choice for small to medium systems offering guidance while you learn all the details needed to have a functional and productive home aquaponic system. Greenhouses ensure optimum dependable food production, food security against possible contamination, and vast reduction of travel time, distribution and fuel costs. You can visit the aquaponic kits purchasing options, and we invite you to take one of our courses which you'll find thay are what you need to get started with knowledge, and confidence.